(Dubai) – H.H. 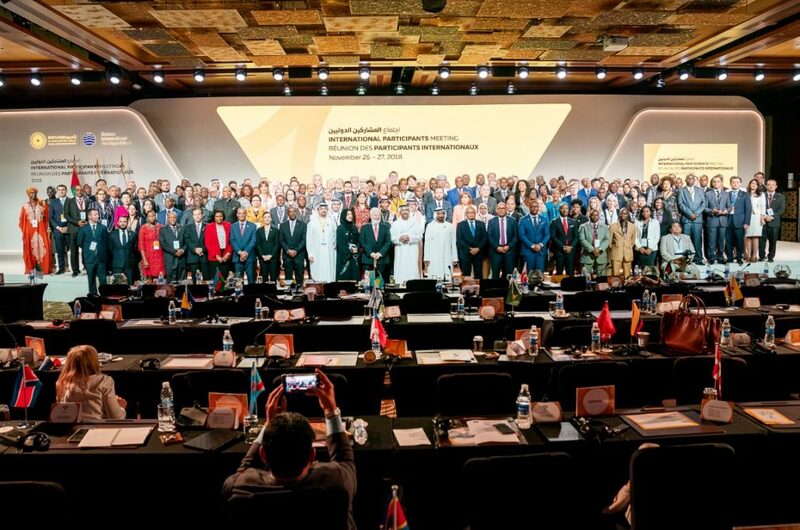 Sheikh Abdullah bin Zayed Al Nahyan, Minister of Foreign Affairs and International Cooperation, joined hundreds of delegates from around the world at the third International Participants Meeting (IPM) organised by Expo 2020 Dubai. H.H. Sheikh Ahmed bin Saeed Al Maktoum, Chairman of the Expo 2020 Dubai Higher Committee, and Reem bint Ibrahim Al Hashemy, Minister of State for International Cooperation, and Managing Director of Expo 2020 Dubai, attended the meeting. His Highness Sheikh Abdullah enjoyed a number of cultural displays that gave a taste of traditional Arabic culture to the attending delegates, including traditional fisherman chants, pearl displays and calligraphy. Sheikh Abdullah had a photo shoot with the participants, including ambassadors, government officials, country delegates, commercial partners, the Bureau International des Expositions (BIE) representatives and members of the Expo 2020 Dubai Higher Committee. Organised in collaboration with BIE, the IPM is held at regular intervals to update BIE members and other countries on Expo 2020 Dubai’s progress and plans, and to inform them of opportunities related to their participation. The inaugural meeting took place in 2016. This year’s IPM agenda also includes information sessions and panel discussions with participating nations, in addition to updates on site progress and details of how Expo 2020 is supporting the participant journey. To date, more than 56 million work hours have been completed on the Expo 2020 Dubai site and construction is well advanced on the three Thematic Districts, with foundations and structural works within these areas complete. Delegates attending the IPM will join a tour of the Expo 2020 site tomorrow (27 November) to see for themselves the progress that is being made. 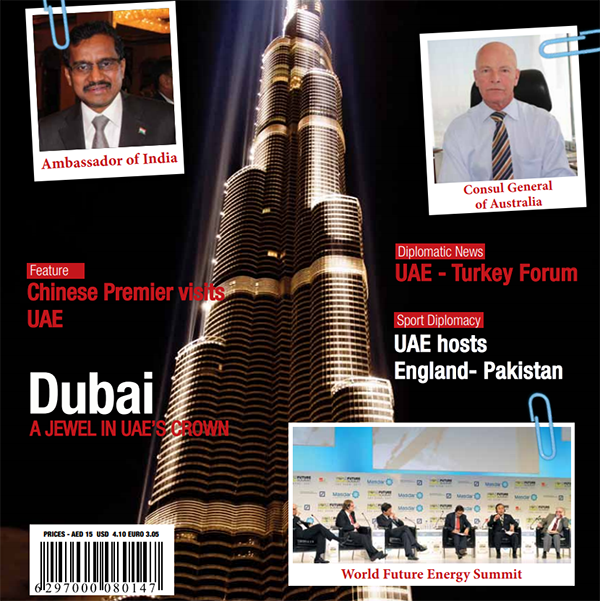 With 25 million visits expected between October 2020 and April 2021, and 70 percent of visitors projected to come from outside the UAE – the largest proportion of international visitors in the 167-year history of World Expos – Expo 2020 Dubai will bring the international community together for a six-month celebration of human ingenuity and progress.